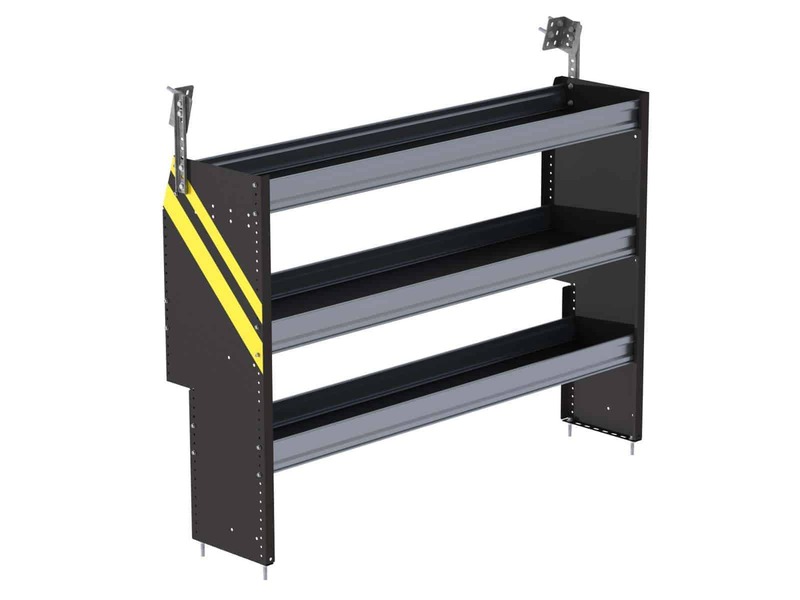 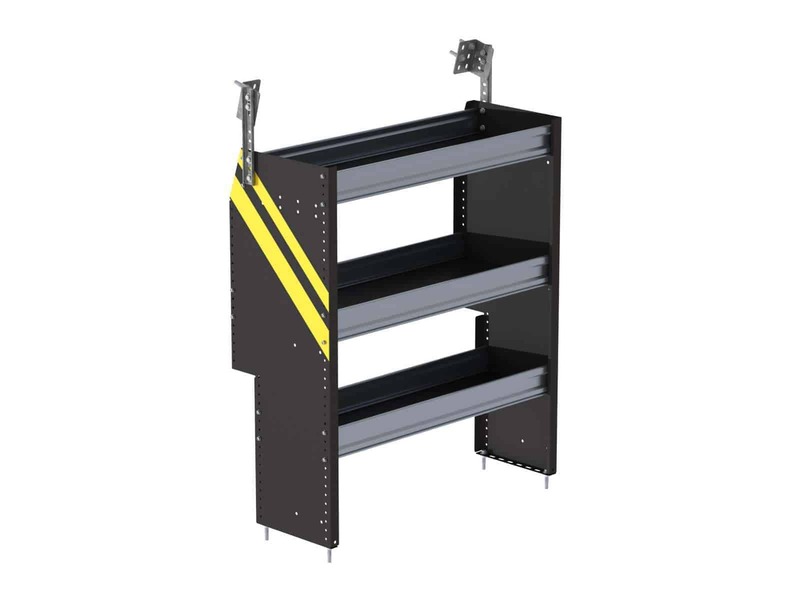 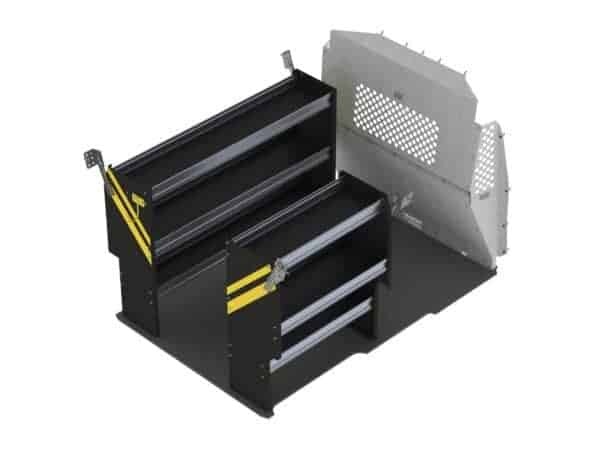 Steel Shelving Unit for ProMaster City, 14" x 42" x 36". 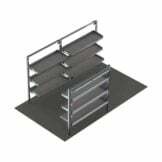 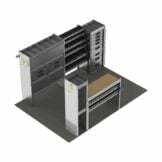 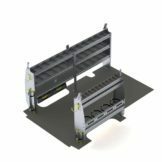 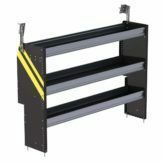 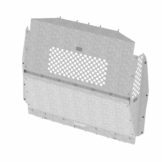 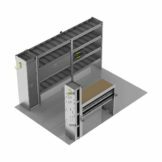 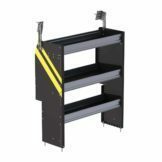 Steel Shelving Unit for ProMaster City, 14" x 42" x 60". 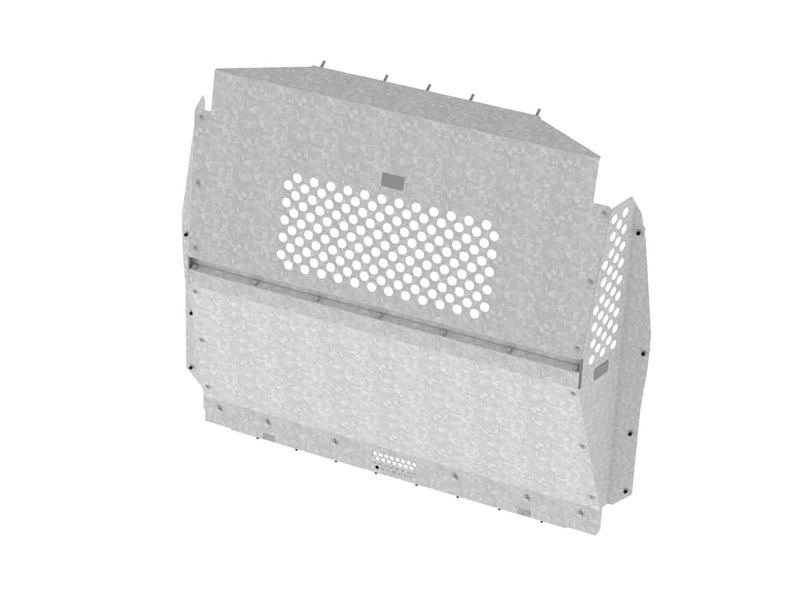 Contoured van partition with perforated window, steel, for a Ram ProMaster City.